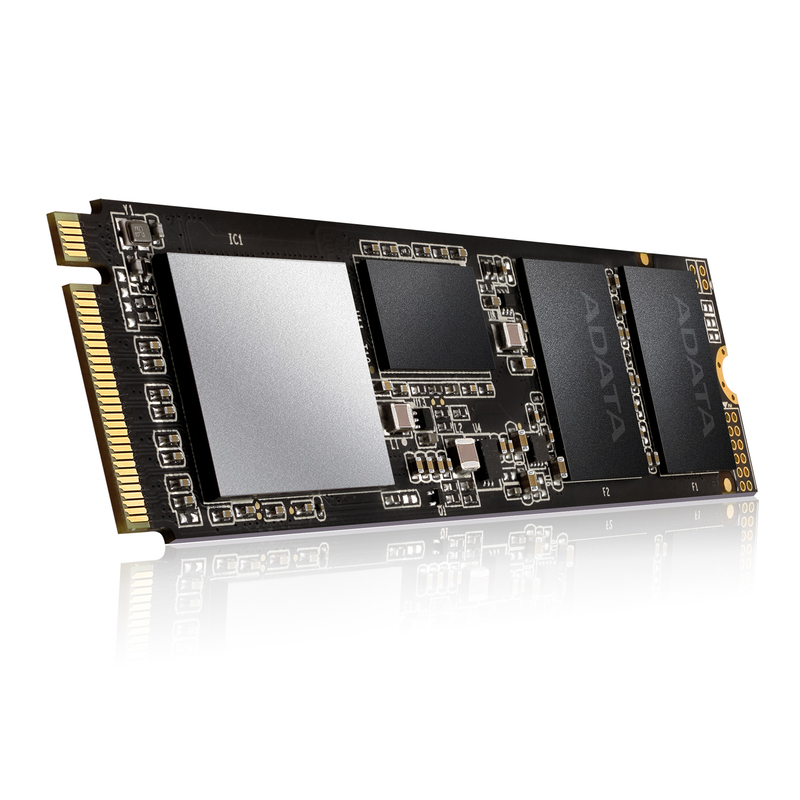 The ADATA XPG SX8200 SSD is ideal for upgrading the PC or laptop. It is powered by an SMI controller to with sequential read / write speeds of up to 3200 and 1700 MB / s and random read / write speeds of up to 310,000 / 280,000 IOPS to deliver outstanding performance. With consistently fast data rates, lower power consumption can be experienced with the XPG SX8200 faster boot process and program starts than ever before.